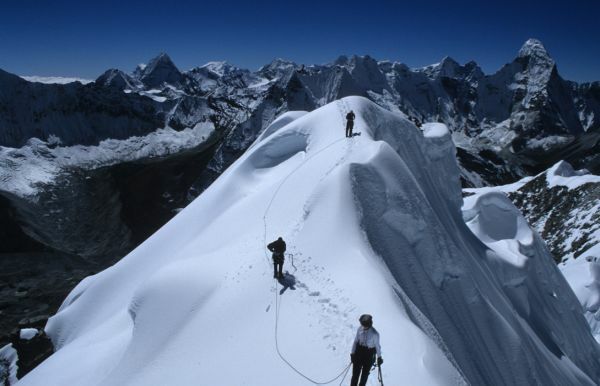 Mountain flight in Nepal is the most exciting tour to the mountains in the Himalayas. This trip is designed primarily for those who have limited time and are not able to walk ups and downs in the mountain to explore the Himalayan ranges,but want to explore the majestic mountains stretching in north of the country. If you are living short while in Kathmandu or in Pokhara and you dont have time to go trekking in the mountains then you can fulfil your wish to observe the stunning view of mountain ranges from the very close, then why not to take 1 hr mountain flight tour. Which will refresh you, for sure and lifelong good memories flying very close to Mt.Everest 8848m and other beautiful mountains. There are numbers of domestic mountain flight operators who offers the mountain flight every day, early in the morning making the base to Kathmandu and Pokhara.If you are in Kathmandu and going to do mountain flight tour then you are likely of doing mountain flights to Everest region and during this tour you will have a great view of Mt. 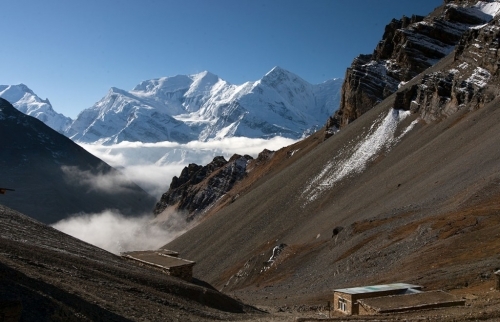 Everest (8,848m) and other mountains such as; Shisa Pangma (8,013m), Gauri Shanker (7,134m), Melungtse (7,023m), Cho Oyu (8,201m), Pumori (7,171m), Nuptse (7,855m), Mt. Makalu (8463m), Lhotse (8,516m) Amadablam (6,856m) and so on. The flights are operated every morning from Kathmandu airport to any destination you want. So during the mountain flight to Everest region you will have opportunity to see 5 out of 8 mountains which are above 8000 m.And if you are in Pokhara and want to do mountain flights around Pokhara (Western Nepal), you will have great view of Annapurna ranges including Dhaulagiri. During this mountain flight tour you will have a chance to see beautiful mountain Mt. Fishtail (6993m), Annapurna I (8091m), Annapurna II, Annapurna III, Annapurna IV,Annapurna south, Himchuli, Lamjung Himal, Mt.Dhaulagiri (8167m),Mt. Nilgiri and many other beautiful peaks.So with mountain flight within an hour you can cover almost all mountain to explore which is not possible by 1 trekking in the region. The domestic flights to name some are Tara Airlines, Buddha Air, Smirik Air, Yeti Airlines offer mountain flights,. And as the mountain flight takes off very early in the morning there is great chances of exploring the blue sky and soaring majestic mountains. Though, it takes early morning for flight the best time to do mountain flight is September to June and rest of the time is monsoon in Nepal and it remains mostly cloudy to do a mountain flights. 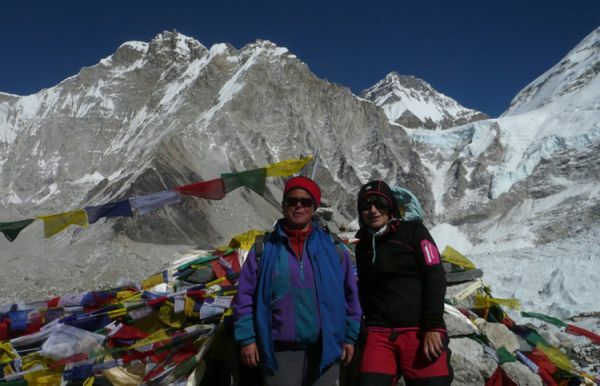 Nature Adventure trekking and Expedition Nepal has been arranging the mountain flights on behalf of our valued clients. And if you are staying short time in Nepal and you are missing mountain walks then still you have good chance to do Mountain Flights. So just book the mountain flight with us, we will arrange it very hassle free and well bring you and receive you from the airport. Day 01Early Morning Transfer to Airport (TIA) 1 hr mountain flightEarly morning usually the weather is clear and best time to explore the mountains with the mountain flights.The best view of mountains some of them are above 8000 mtr and many peaks which are stretched from the East to West in the Northen part of the country.